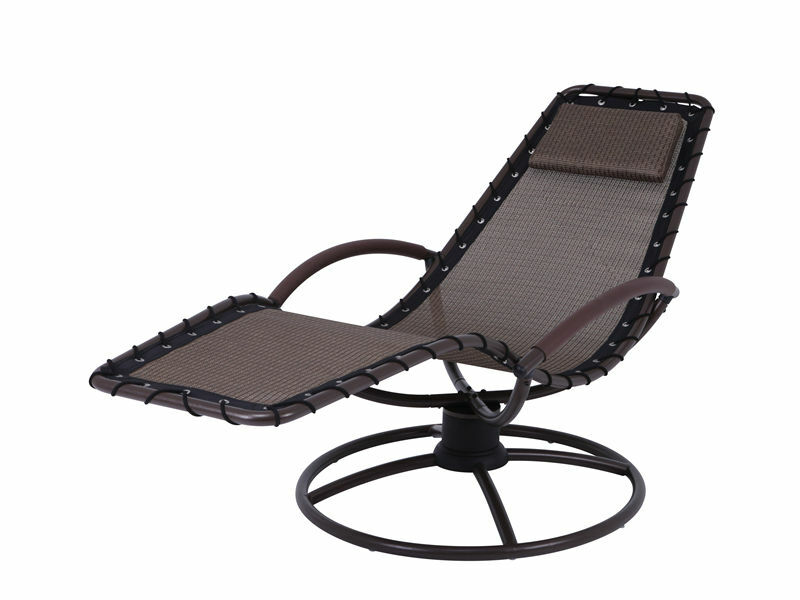 The Leisure swivel Chair is rust free cast steel construction, and powder coat finish . It's easy to follow addembly instruction and product care information. this swivel chair can swivel 360°, that you will feel more interesting. Featuring a durable steel tubular frame and weather resistant textilene seat material and included pillow for extra comfort, these chairs are both durable and easy to maintain and use. Add contemporary sleekness and comfort to your patio,courtyard, or backyard with these lounge chairs. Plus, the material dries fast which makes the cleaning process even easier. Looking for ideal Leisure Swivel Chair Manufacturer & supplier ? We have a wide selection at great prices to help you get creative. 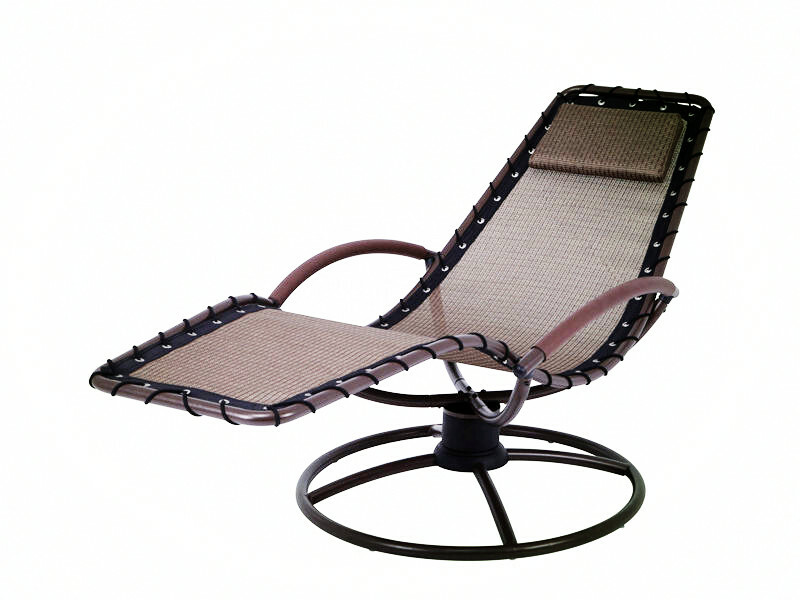 All the Office Relax Spring-seat Chair are quality guaranteed. We are China Origin Factory of Living Room Spring-seat. If you have any question, please feel free to contact us.